7 YRS Dongguan Jimfuk Glass Products Co., Ltd.
For large amount order, usually by sea or by air as per the actual order quantity. Q5:What about the shippment9 A:We can ship goods to your office/warehouse by express/by air/by sea. Q6:Can we print our logo9 A:We can print your logo on both products and package. The economic affordable international express method is preferred. Q1:How to buy9 Contact us to get T/T or PayPal account to make the payment . Q2:How to buy online with credit card9 ,this is our online shop. Hydroponic Lighting Systerm Glass Tube Lamp Cover Specifications : 1.Broad light spread 2.Equipped with safety cable 3.Constructed with heavy duty pre-galvanized steel 4.Completely sealed gasketed glass provides tight fit 5.Made from premium 95% reflective European aluminum Heat resistance glass tube, a European alumimum insert inside and outside above the tube that can offer 95% reflectivity , power is provided via a pre wired 15 ft lamp cord outfitted with the industry standard common lamp cord,the light fitting has 6&rdquo; flanges on both ends,24inch 60cm longth ,suitable for all HPS and MH tube lamps up to 1000W ! 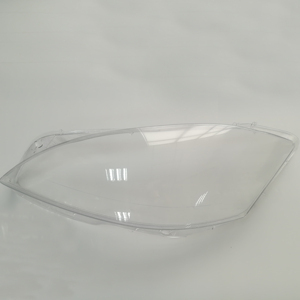 We also supply other models reflectors ! 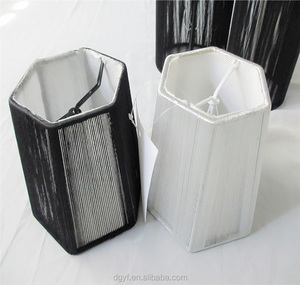 Size according to customer&rsquo;s requirements Shape rectangular, round, ellipse, semiellipse, hexagon or other special shape Edge shape straight, round, beveled, stepped, etc. Edge work edges arrised, edges ground, edges polished, etc. 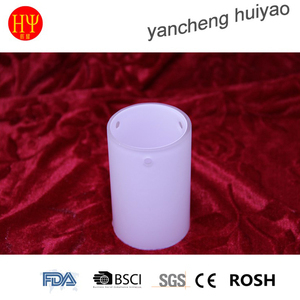 Corners blunted corners, round corners or cut corners Drilling normal holes or counterbore (according to customer&rsquo;s requirements) Printing silk-screen printing with black, white, gray, gold, brown, red, yellow, sandblasting effect, etc. 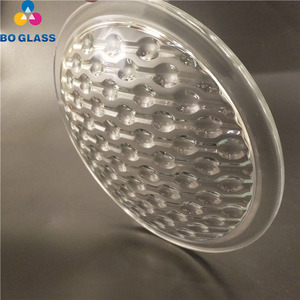 Alibaba.com offers 14,383 glass lamp cover products. About 26% of these are lamp covers & shades, 4% are chandeliers & pendant lights, and 3% are building glass. 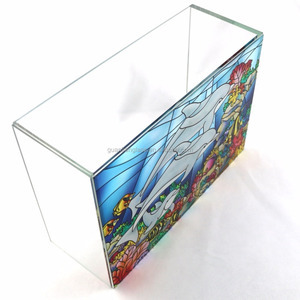 A wide variety of glass lamp cover options are available to you, such as glass, plastic, and aluminum. You can also choose from transparent, round, and d. As well as from antique, european, and tiffany. 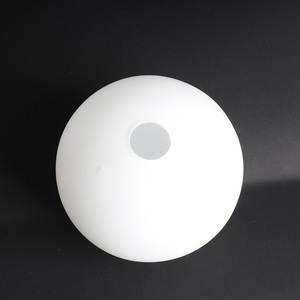 And whether glass lamp cover is free samples, or paid samples. 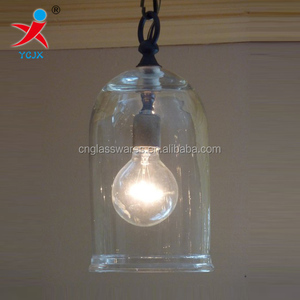 There are 14,383 glass lamp cover suppliers, mainly located in Asia. 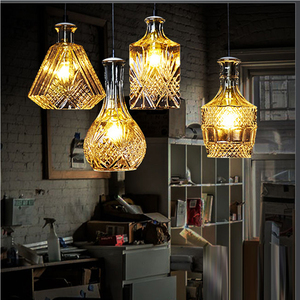 The top supplying country is China (Mainland), which supply 100% of glass lamp cover respectively. 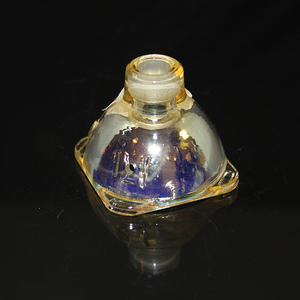 Glass lamp cover products are most popular in North America, Western Europe, and Eastern Europe. You can ensure product safety by selecting from certified suppliers, including 1,694 with ISO9001, 963 with Other, and 203 with ISO14001 certification.